Here in the U.S. it is Mother’s Day. A day set aside to celebrate mothers. This mother’s day I would like to take a moment to acknowledge the wonderful women who juggle motherhood and Myasthenia Gravis. 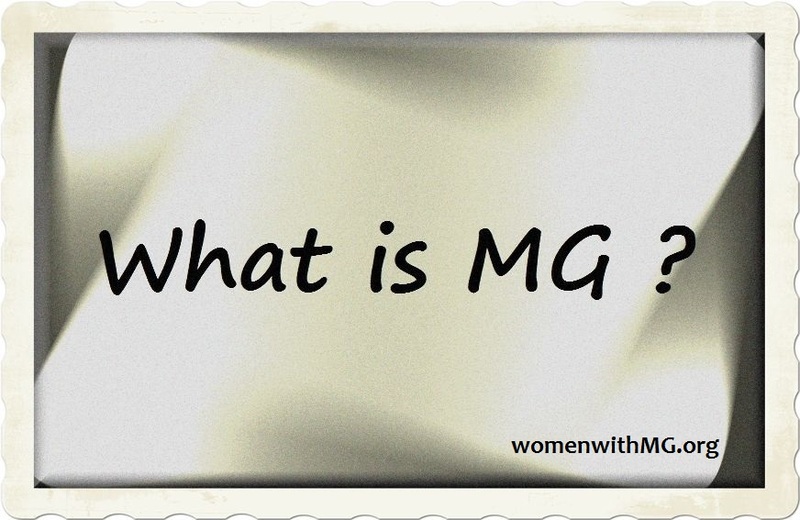 For those with MG, they have children of their own, are step-mothers, mother friends and relatives, and fur-babies – or sometimes all of the above! There are also the wonderful ladies who don’t have MG themselves, but watch their child struggle with this disease. And my dear friend, whose beautiful daughter lost her life to MG.
Whatever the situation, these wonderful women all deserve a Happy Mother’s Day! They have learned to ride the rollercoaster of MG and they do it with grace and strength that goes well beyond any admiration and praise that I can offer here. I’ve seen women find new ways to balance motherhood and MG. We struggle to do all that we can, facing tremendous pressure along the way. We learn to play family board games in bed, and watch DVDs as family activities, when necessary. We learn to avoid hot sporting events and cherish quiet talks. We may have additional challenges, but we also have unique blessings. In the struggle our strengths are revealed. Our children’s strengths are revealed. At times our bodies may be weaker, but we become stronger than we ever knew possible. Our children learn from our strength. They learn about how to behave in adversity, how to help others, how to NEVER give up. We teach them these things, as we walk a path with Myasthenia Gravis. MG is not who we are, but it is a part of our lives. We didn’t choose for ourselves or our family members to be impacted by MG. But we do CHOOSE to make the best of it. We make beautiful moments in the midst of struggle. We teach our children that life can be beautiful and meaningful even when it’s not perfect. I am in awe of these wonderful ladies who I am blessed to call my friends, and consider to be my extended family. I wish for a cure for us all. More physical strength for us all. Safe, effective, available medical care for us all. But in the meantime, I am grateful for our inner strength and our strong bonds of sisterhood. Happy Mother’s Day my dear friends! ← Previous Previous post: Meet Lily – The Official WWMG Mascot! I’m all teary-eyed now. 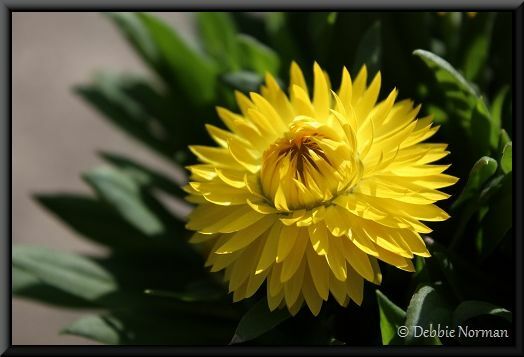 <3 Love you Debbie Norman!!! Happy Mothers Day Debbie. This was so beautifully written, thank you !!! That was beautiful! I shared it.